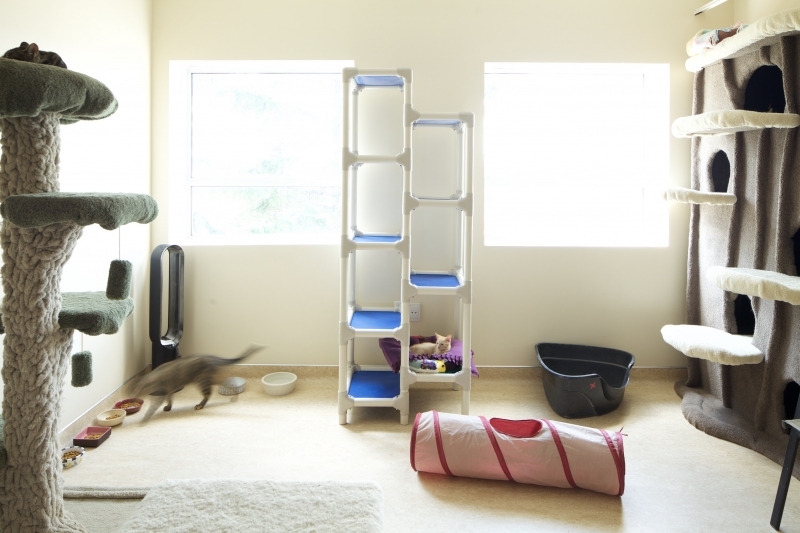 Design Response – The MEOW Foundation (Make Each One Wanted) is a no-kill shelter for stray, abandoned and rescue cats. 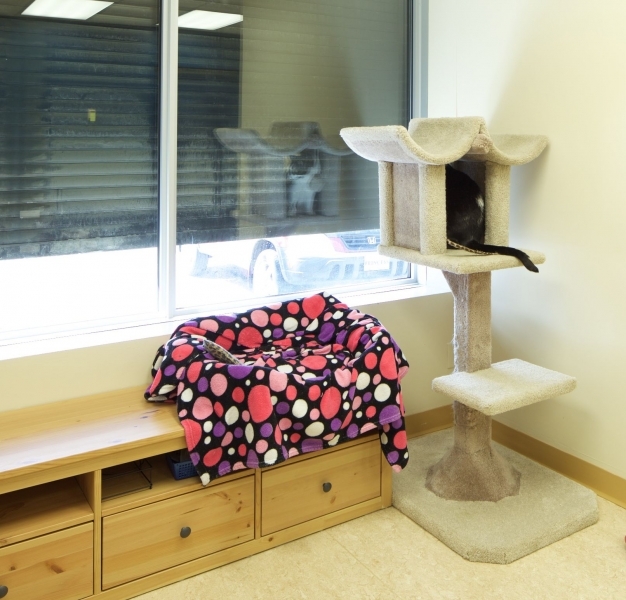 The new shelter is now located in a small Office/industrial building that MEOW had purchased. 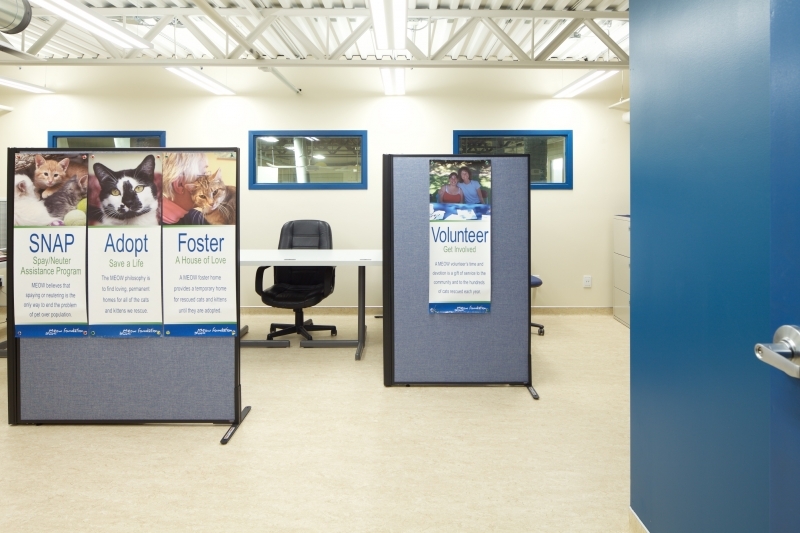 BCW created a design in conjunction with MEOW staff to utilize a limited budget and to meet a deadline to vacate their former premises. 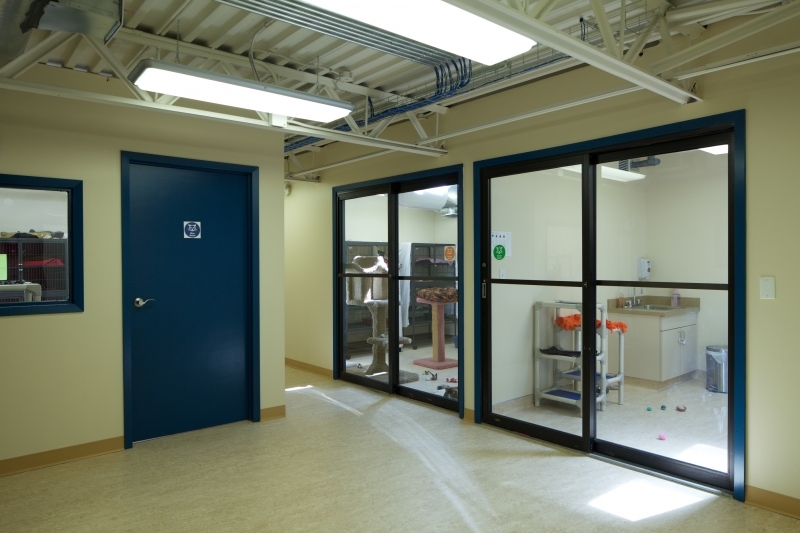 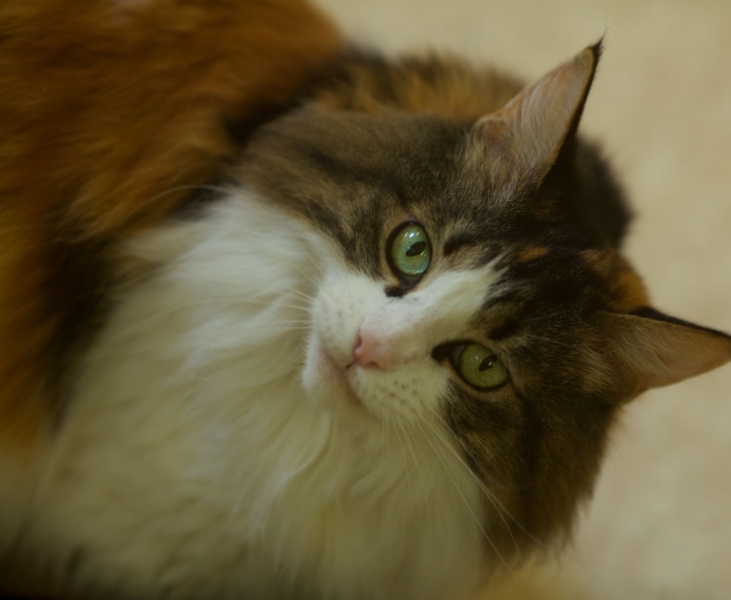 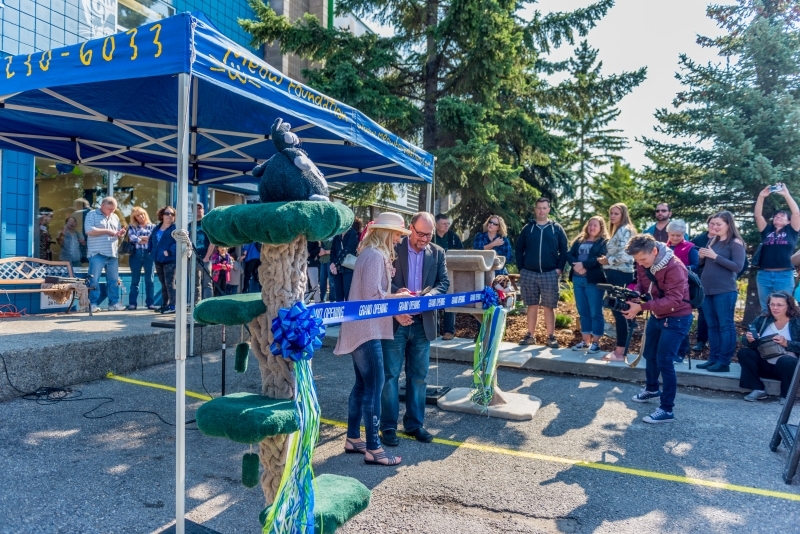 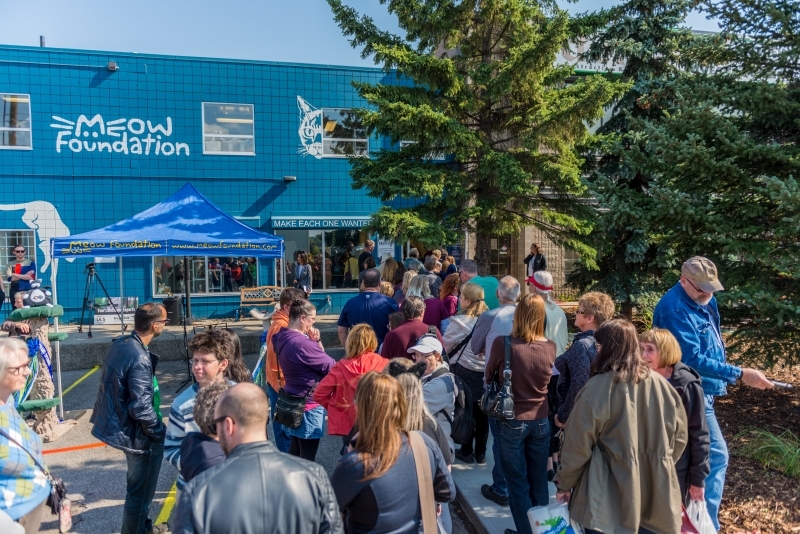 The 2-storey facility features nine adoption suites of various sizes, and three holding rooms for the trap/neuter/return program and for cats new to the facility. 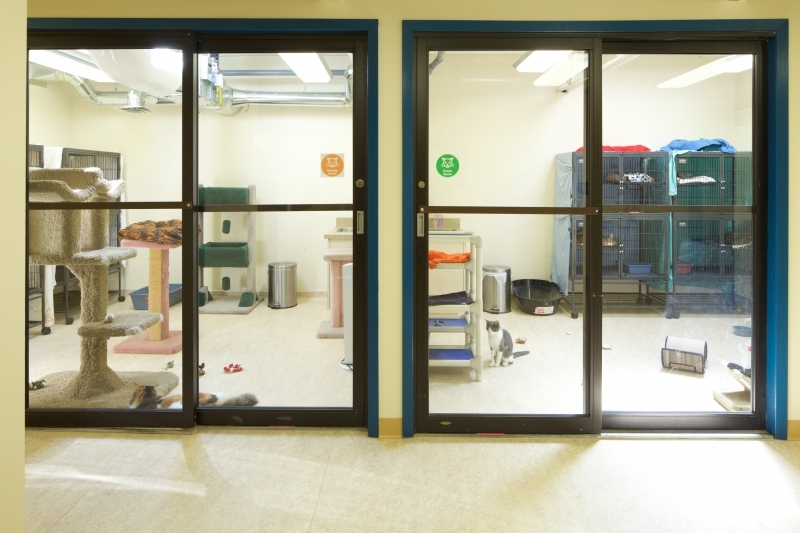 There is also a large food preparation area on each floor, staff offices, a visitor reception area, a multi-purpose meeting room and a large 2-level storage bay.